Being an enormous country it’s important to know when it’s the best time to visit Argentina and its different regions. We don’t want you to be disappointed by ending up in a destination at completely the wrong moment after having travelled thousands of kilometers. So let us help you decide where to go at which moment. When to visit Argentina depends basically of what you have on your list to see. And if you haven’t got the luxury to choose the time of the year you will have to accept that it won’t be the perfect timing for all of your destinations of choice. People living in the Northern Hemisphere shouldn’t forget that Argentina is located in the Southern Hemisphere so while it’s summer in your home country it’s winter in Argentina and vice versa. This is a very important topic to take into account when exploring Argentina. January is the Argentinean summer holiday month! This means it’s crazy busy in all the tourism hotspots from Christmas on! 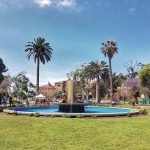 Some people will like the atmosphere and there’s a good chance you’ll end up doing a BBQ or “asado” with some friendly Argentineans but from the other hand it’s crowded everywhere and prices will skyrocket for accommodation, activities and transport. 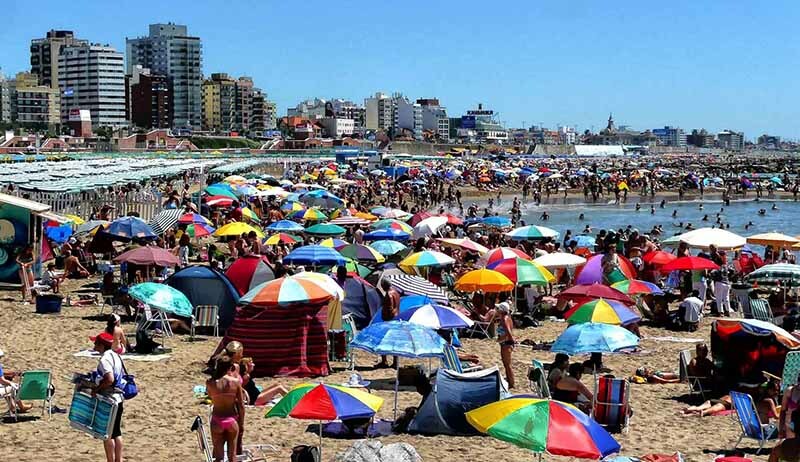 Also Argentineans like to go to the beach during their summer holiday period. July is a month when many foreign visitor thinks it’s low season and they are surprised when suddenly accommodations fill up and prices go up. 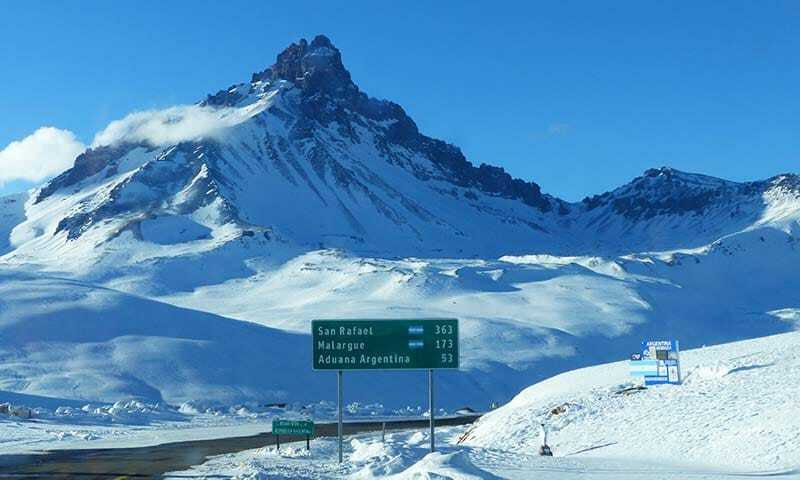 For international tourism the Argentinean winter is the low season, but it’s not for national tourism, it’s the Argentineans’ winter holiday in July. In the Easter holiday the same phenomenon happens when they all pack their bags and move around the country. Our recommendation is to try to avoid going in January if you can or at least to avoid Argentina’s most iconic destinations. If your only option is January then provide some more budget, accept that it’s super busy and just enjoy socializing with many other travellers. It’s important to time your visit to Patagonia well according to what’s important for you. Do you want the best weather? Would you like to avoid the crowds? Are you travelling on a budget? Mid-December to February is Patagonia’s high season due to the favorable weather conditions and longer days which is a big advantage. But it gets crowded and expensive and January means the Argentineans have their summer holiday, don’t forget about this. 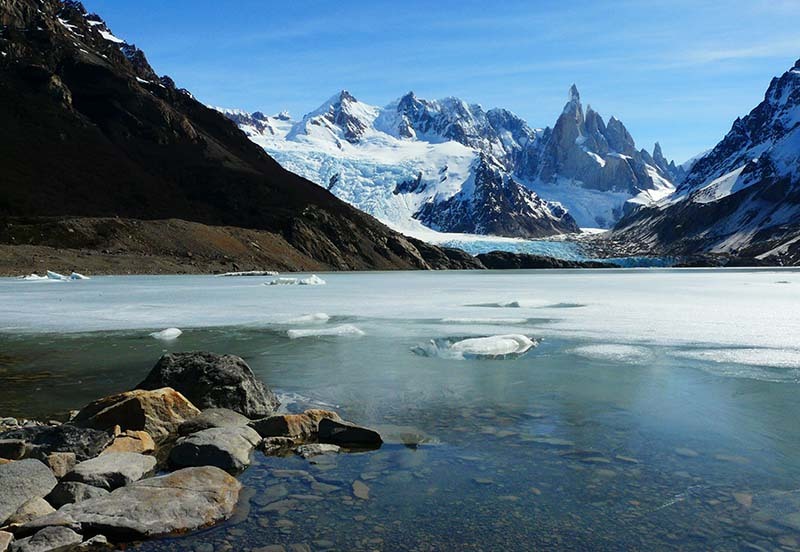 Photo taken by Get South in September at Laguna Torre, El Chaltén. Chilly weather but sunny and no crowds at all! In September and October the Patagonian season starts up slowly and tourists start to trickle in despite the colder weather conditions. It’s the moment to gaze at the mighty Fitz Roy in El Chaltén or the enormous Perito Moreno Glacier in El Calafate with only a handful of other tourists, a time to visit we personally love. In November tourism starts picking up but it’s still not crazily busy and it’s a beautiful time of the year when nature is blossoming. March is absolutely a lovely month too to go to Patagonia, the herds of tourists are gone and the weather is still nice and the autumn colors make the landscape spectacular. April is a bit more of a gamble, it can get pretty cold already but we have had many really wonderful trips in the first half of April. 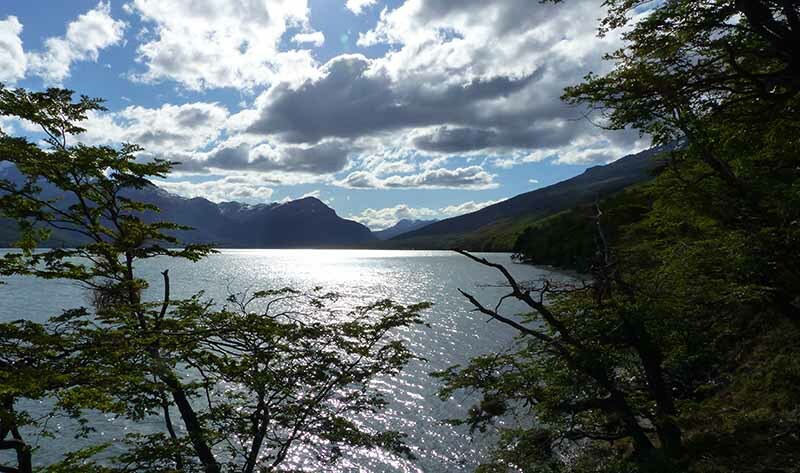 The weather was more than fine when we enjoyed the Tierra del Fuego NP, Ushuaia, in the month of March. From May to August/September it’s low season due to the harsh climate and many places are closed. But winter sports fanatics head to the Patagonian ski resorts like San Martín de los Andes, San Carlos de Bariloche, Esquel & Ushuaia to enjoy the excellent snow conditions. In general the rule for Patagonia is that you always have to be prepared for rain and wind, year round. Extra Tip: The best time to visit Puerto Madryn & the famous Península Valdés depends on its incredible wildlife and not so much on the weather. Whales are generally around from June to December and penguins around mid to late September until mid-March (baby penguins hatch in November). It’s no problem at all to visit Buenos Aires all year round but the best time to visit is when the temperatures are more pleasant, this means spring with the blooming jacaranda trees in October and November, and the autumn months. In December and January it gets hot and humid and January is not the most entertaining month when many locals leave the city to go on a holiday. 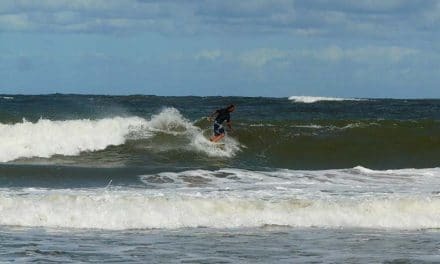 In summer the temperatures in the area of Rosario, Paraná … , more north of Buenos Aires can be scorching and storms and floods are not uncommon. The Iguazú Falls and the Northeast of Argentina have a tropical climate which basically means there is a rainy and a dry season. December to March means high temperatures and humidity and it’s not the best time of the year to visit the Iguazú Falls. The heavy rainfall makes the falls more impressive, the boat tours up to the face of the falls are spectacular, but it also means that lots of trails are closed and that normally there is no access to San Martín Island. Don’t let yourself fool by the many Argentineans and Brazilians going there in January and February, this is not because it’s the best time to visit the Iguazú Falls, it’s just their summer holiday period! The Iguazú Falls. A nice sunny day in September allowed us to take this shot from the Brazilian side. The best months are April/May and September when the regions sees far less crowds and when the weather is tolerable with a good chance of sunshine to enjoy to the fullest and take breathtaking pictures. The Esteros del Iberá, located south of Posadas, is a real wildlife paradise. The best time of the year to visit these gorgeous wetlands is in the months of May and June. These months are cooler and perfect for wildlife spotting. Rain is one thing you won’t have to worry about too much when visiting Mendoza & the West, it rarely rains and if it does it’s just a shower or one bad day. 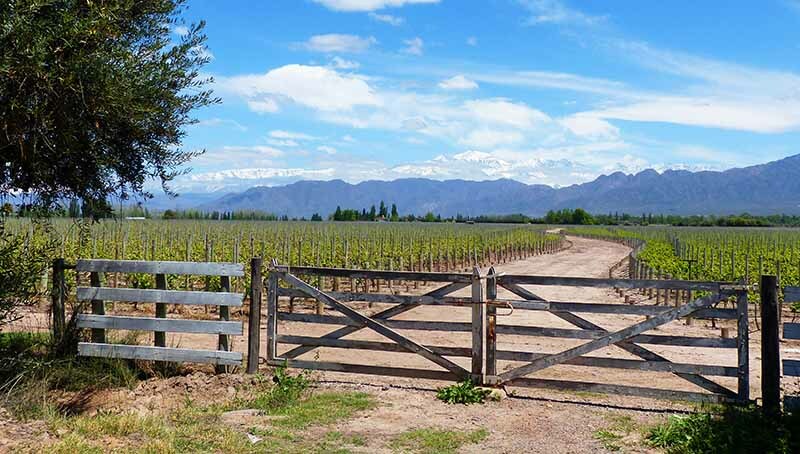 This is the land of sunshine, the reason also why it’s Argentina’s most important wine area. If you would get unlucky with the weather, then it’s probably in January, when more grey and rainy days are not uncommon. The summer is hot, really hot, but luckily it’s a dry heat. 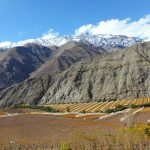 It’s not our favorite time to visit Mendoza but the advantage is that the weather up in the Andes Mountains is pleasant. An October shot by Get South in Mendoza, with its typical blue skies! In winter time it’s a very pleasant and quiet time (except July) to visit Mendoza & the West, but at night it can get rather cold. No photos with green vineyards and the Andes in the background in winter time unfortunately, the vines have been trimmed, but the view of the mountains is gorgeous with its snowcapped peaks. In the Andes it gets too cold for most activities but the advantage is you can go skiing in Penitentes, near Mendoza or in Las Leñas, located in the south of the Mendoza Province, near Malargüe. Las Leñas is Argentina’s most famous ski destination. 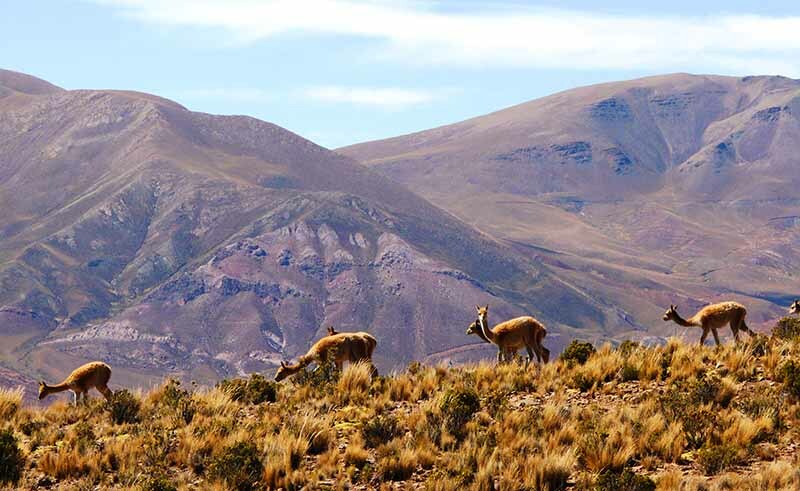 The provinces of Salta & Jujuy are a region of Argentina that can be visited all year round. The summer is when it could rain heavily, the temperatures are high but it cools down a bit at night. This is the busy season, especially when Carnival is celebrated in the Quebrada de Humahuaca in Tilcara & Humahuaca. The Carnival celebrations draw the big crowds but it’s also a unique, fun and unforgettable experience! This shot was taken in May in the Humahuaca region. The weather was wonderful and it was quiet and peaceful. 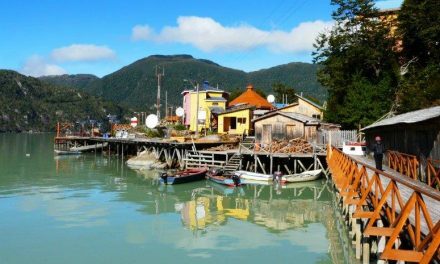 Spring and autumn are a perfect time to visit the north, the temperature is comfortable and there are fewer other tourists. 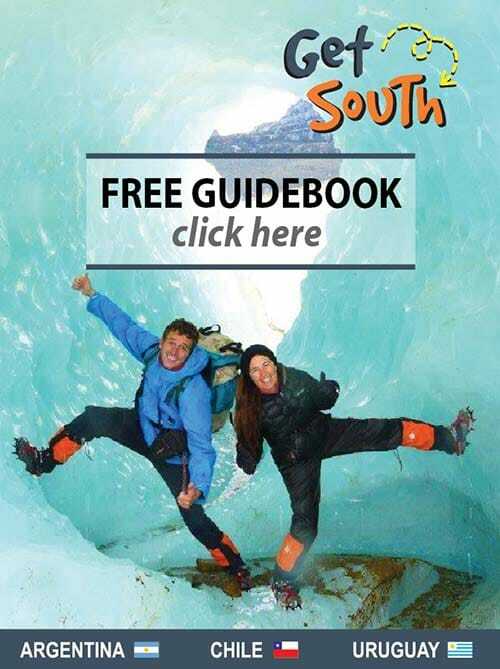 It’s in our opinion your best choice to visit Salta & the North. Spring is also the time when plants and trees are blooming in this otherwise very dry region. In winter it cools down and in the mountains it gets seriously cold, but rain is almost non-existent. 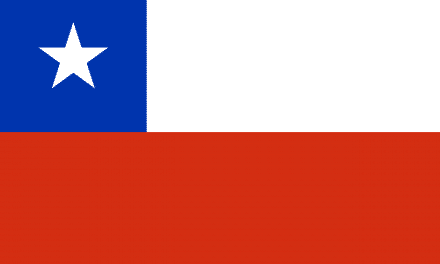 The Andes Mountains are located on the border between Argentina and Chile. Always keep in mind that border crossings can get closed in winter time due to the bad weather high up in the mountains, and some are even fully closed that time of the year. Not even in winter time, but in May, we were stuck in Santiago for more than 5 days because the border crossing to Mendoza was closed due to the bad weather. But we made it at the end via the Paso Pehuenche, located more south. It’s not wise in winter time to visit e.g. Mendoza just before you have to catch a plane home from Santiago. The border could easily get closed and you’ll be forced to take an expensive flight instead from Mendoza to Santiago. 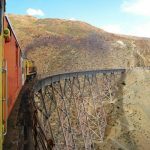 To be honest, it’s never wise to quickly cross the Andes just before you have to take a plane, even in summer time it is not uncommon that a high altitude border crossing gets closed due to the weather conditions. 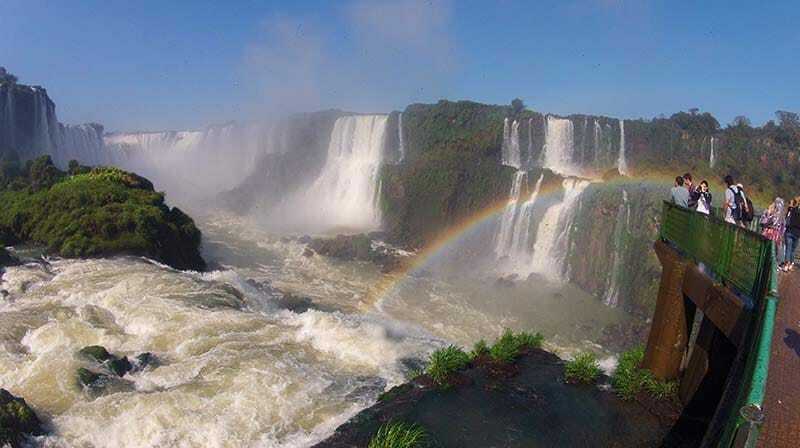 No matter when you go to Argentina, you’ll always have a fantastic time in this amazingly beautiful country. Maybe you can’t go when the weather is fine in Patagonia, don’t worry, there are uncountable other gorgeous and interesting regions to visit in the rest of the country. If you have the liberty to choose when to go to Argentina, then in our opinion October to mid-December and March to April is the best time to visit Argentina. The weather is fine about everywhere and you’ll get a lot more for you money. Accommodation, activities, transport … you’ll find way better deals than in high season and you won’t have to use the better elbow work to get your perfect snapshots. 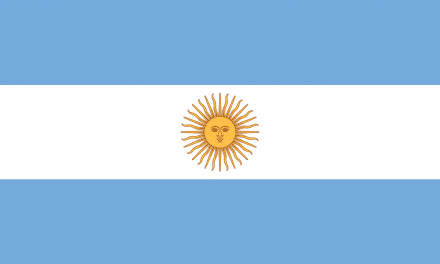 Let us know your opinion in the comments below about when to visit Argentina! Or if you have any further questions.